The International Shotokan Karate Federation (ISKF) is a non-profit organization that seeks to promulgate traditional Japanese karate-do throughout the world. The ISKF was founded in September 1977. 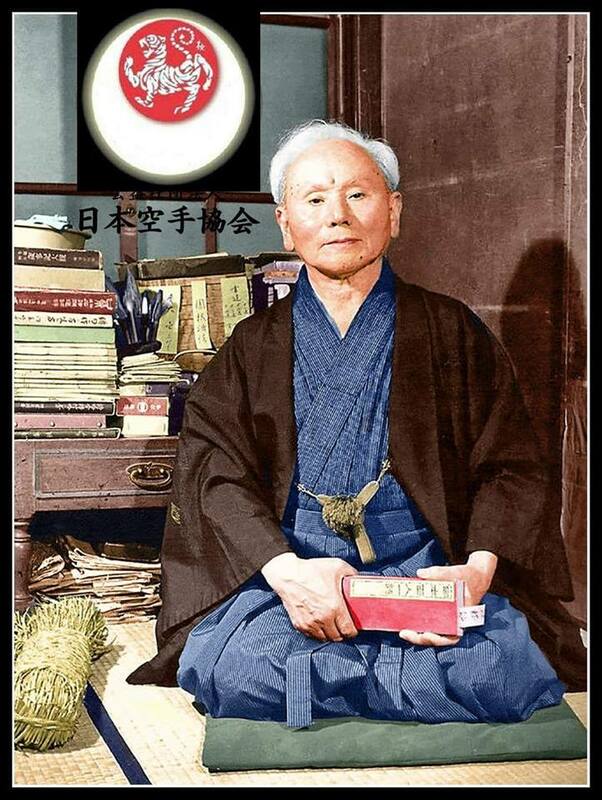 Shihan Teruyuki Okazaki, 10th dan, the Chairman and the Chief Instructor of the ISKF, and Shihan Yutaka Yaguchi, 9th dan, the Vice Chairman and the Vice Chief Instructor, were two of the original founders. Today, the ISKF is comprised of over twenty-eight Pan American countries, and over thirty-two countries from Europe, Asia, the Middle East, and Africa. The ISKF is still growing and continually adds new clubs and countries to its membership, and currently has over 75,000 individual members worldwide.